Under the slogan “We make you faster”, Simtag.eu creates cutting edge Simracing gear that gives you the edge over your competitor. High strength rigs, hydraulic pedal sets or motorsport grade carbon fibre wheels, simtag has it all! Manatee provides esports clothing that makes you look like a winner at all times, both inside and outside the game. The quality of their Jerseys is exceptionally good and prices are reasonable. Visit the Edge Esports store to learn more! BRYO focuses on BRight and YOung talent with high potential and an appetite for entrepreneurship. BRYO offers affordable coaching for young startups and helps us turn our simracing team into a sustainable business. Quasar is the the GPVWC Superleague engine developed by Edge Esports. Named after the most luminous and powerful galactic phenomenon, Quasar is synonymn with raw power and cutting edge technology.  Currently in a slumber, in favor of more and better progress for the Edge Esports team, Simzone.net represents the ideology that unites us in our passion for simracing. Oh, and we are also a social network for simracing. Sim Ink offers a wide range of simracing related design services. Professional website design, stylish car liveries or fabulous helmets. Whatever you need to take your simracing experience to the next level, Sim-Ink has it.